Exploring the island of St. Maarten/St. Martin with #ChoiceCaribbean. This trip is sponsored by Choice Hotels. 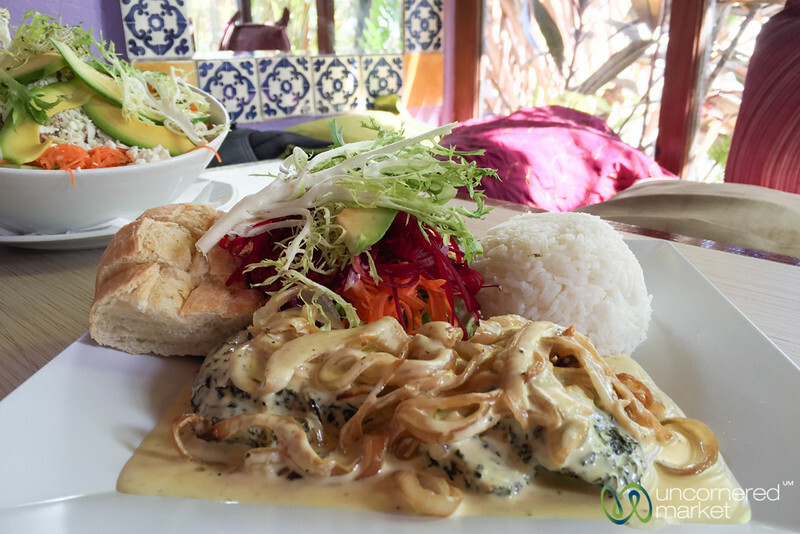 Delicious daily dish of mahi mahi topped with caramalized onions at Top Carrot in Simpson Bay, St. Maarten.